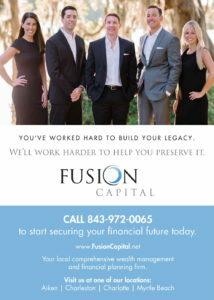 Tired Of Flushing Money Down The Drain? The 2018 Run for Adela children’s race. 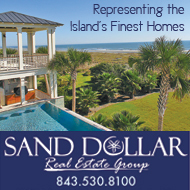 Lowcountry runners and walkers will head to the beach Saturday, April 13, at 8:30 a.m. to participate in the 10th Annual and Grand Finale Run for Adela 5K Run/Walk Presented by Johnson & Johnson Insurance. 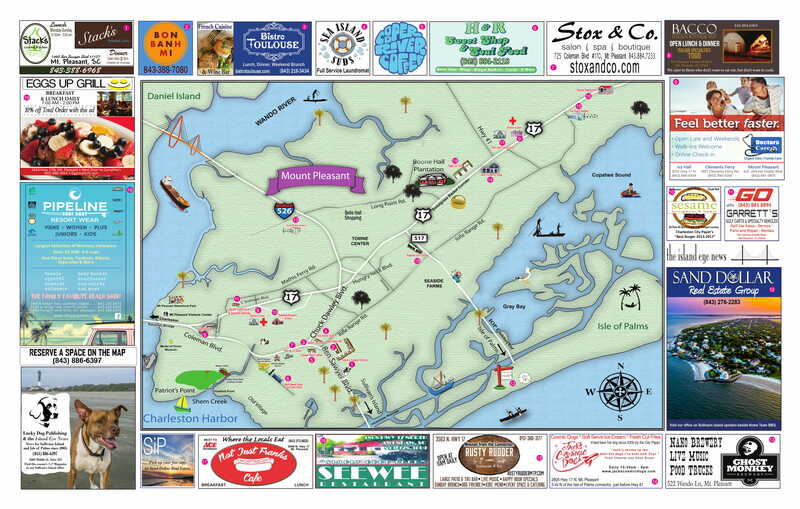 The Run for Adela is the only 5K held on Sullivan’s Island Beach. The bench at Station 16 in memory of Adela Holmes Cook. 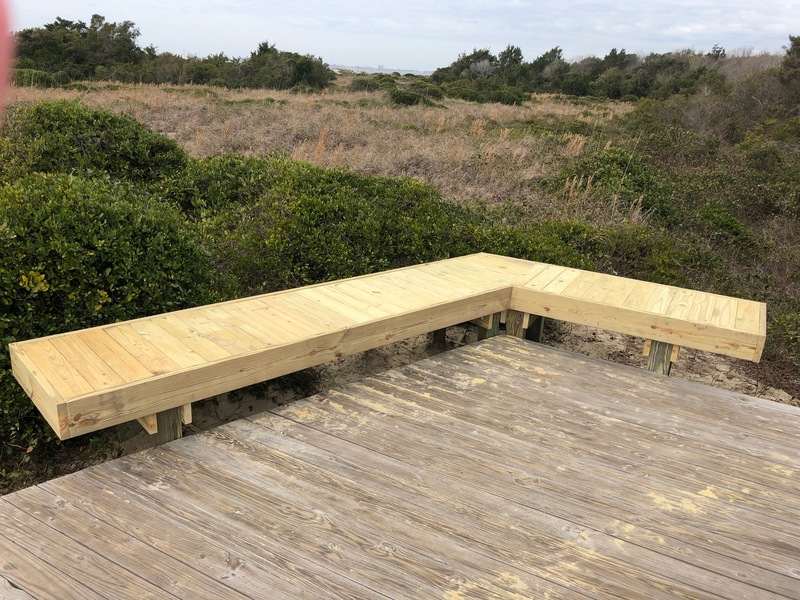 In honor of the 10 years of cooperation between the Cook family and the Town of Sullivan’s Island, a bench has been erected at the reflection platform on the nature trail located at Station 16, where the race begins and ends. 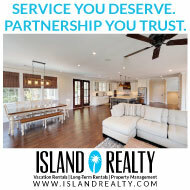 “The Town has been fortunate to assist with the coordination of the race during those years. The bench as a memorial was the idea of the family and the Town assisted with its construction,” said Town Administrator Andy Benke. 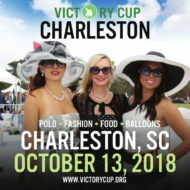 The race was established in 2010 in memory of Adela Holmes Cook, a young Charleston native who passed away in 2009 from injuries sustained in a golf cart accident while vacationing in the Bahamas. The event is dedicated to those who have gone too soon from this life, especially our namesake Adela Holmes Cook and race director and fearless leader for the first 7 years, Dicksie Johnson. 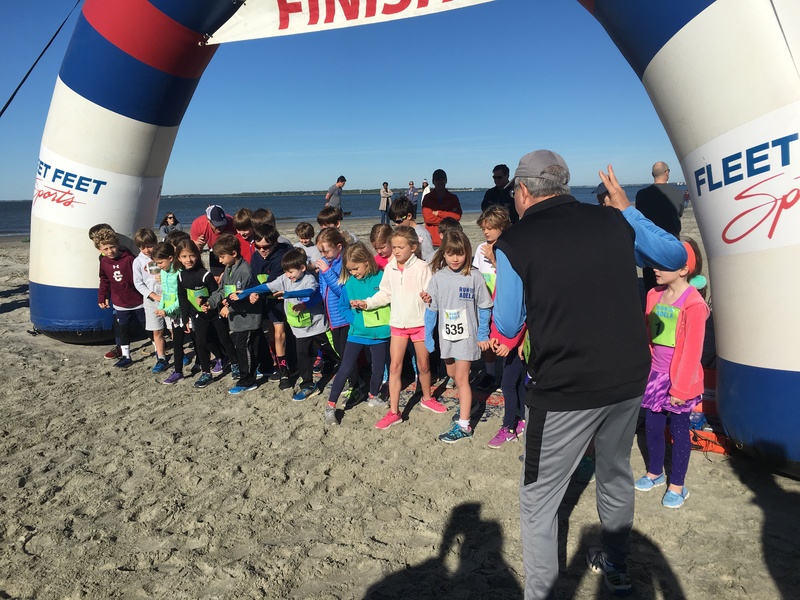 Proceeds from the run will fund a scholarship in Adela’s name for a child from Meeting Street Academy to attend Charleston Day School for grades 6 – 8. The Run for Adela 5K is an amazing example of a community coming together to honor an amazing person’s legacy and to spread love and kindness forward. Race proceeds also support Camp Happy Days with Adela’s Extreme Teen Weekend, where teens battling cancer can come together to create friendships and share their stories. Since 2010, nearly $450,000 has been raised at this event through community sponsorship and involvement. 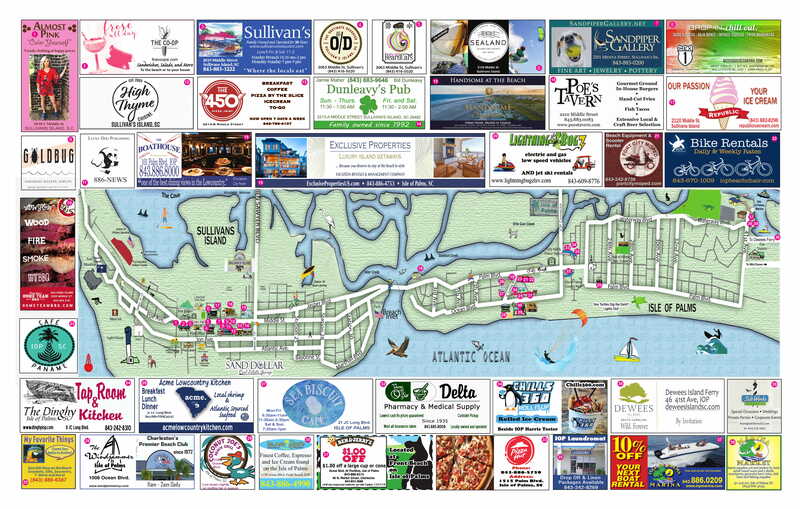 The race will start and finish at Station 16 and will begin at 8:30 a.m. Prizes will include bicycles, a weekend getaway at Wild Dunes Resort and gift certificates to restaurants, shops and other local businesses. A family-friendly day that supports education, the outdoors, and living life to the fullest. For registration and information visit RunSignUp.com.